In 1958 Frank and Dan Carney had an idea for a great local pizza restaurant in Wichita, Kansas.  The small 25 seat restaurant only had room for nine letters on the sign..the building looked like a hut…so ‘Pizza Hut’ was born! 15 years later we opened the first UK restaurant and since then we have become the biggest Pizza Company on the planet. Enjoy a Meal for 1 for only £8.99, includes any starter or salad bowl with any individual pizza! 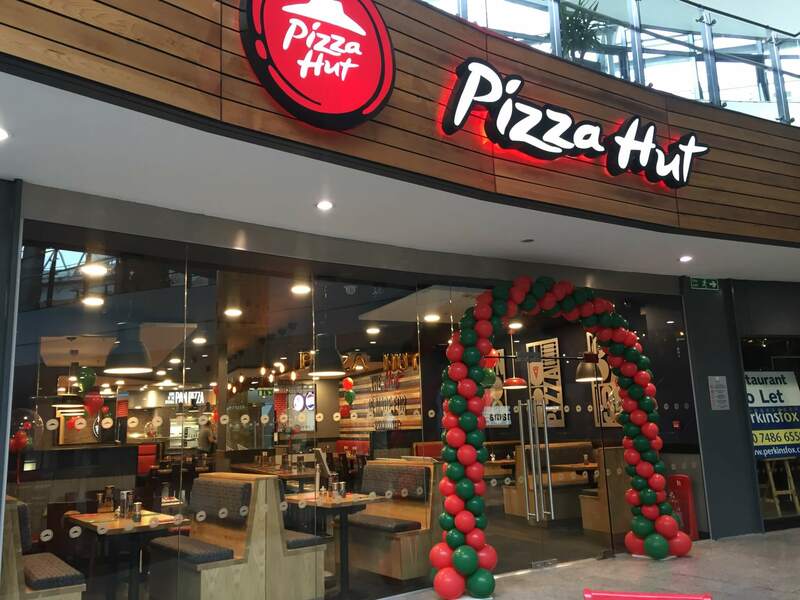 Newly Refurbished Pizza Hut Now Open!